With a nip in the air, I’m rounding up the best homemade vegetable soup recipes from around the Internet because it’s my Fall & Winter comfort food. Come see… and eat! 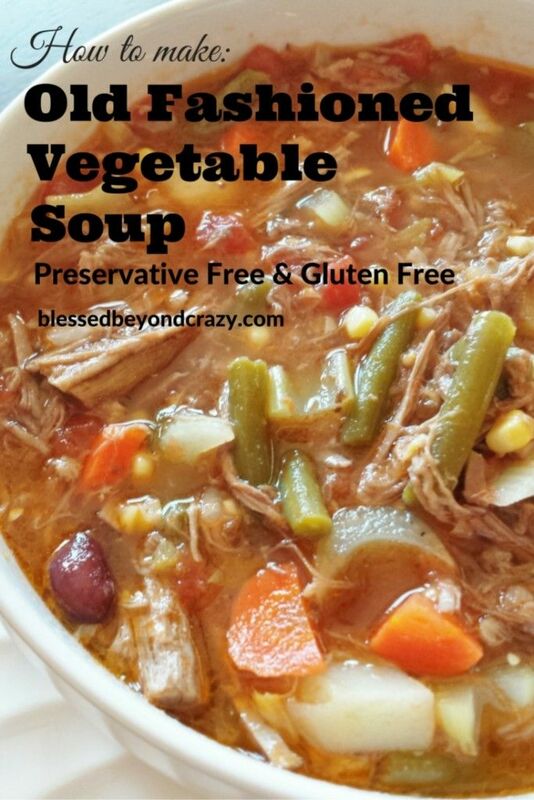 Homemade vegetable soup recipes? You bet… people love their soup and especially homemade vegetable soup recipes like the one I’ve rounded up below. There’s something about cooking together a bunch of veggies with or without meat that makes a dish that can warm your body and soul. It’s also one of the best ways I know how to eat lots of vegetables. If you’re a soup lover like me and looking for a delicious and nourishing dish for your family, then take a look at what I’ve found. 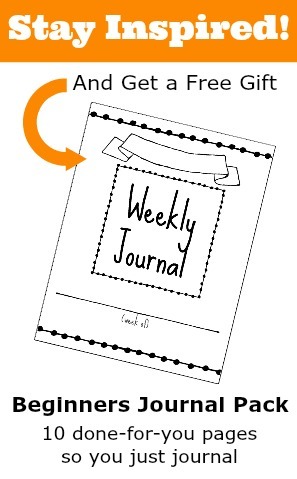 Oh, and be sure to use the big orange button above to download this post as a PDF to keep around for tomorrow’s soup… and the day after… and the day after! When I think of a homemade vegetable soup recipes, this is what I think of… a heart beef and tomato stock with lots of veggies. Follow this recipe and you won’t be sorry. 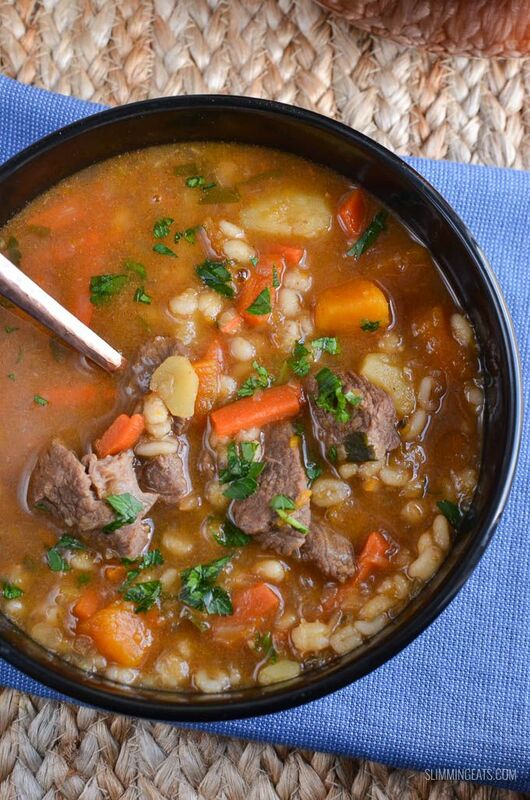 Barley and beef go so well together and make a hearty soup. Just add a thick piece of bread (homemade, of course) and you’re ready to stave off a cold winter’s night. 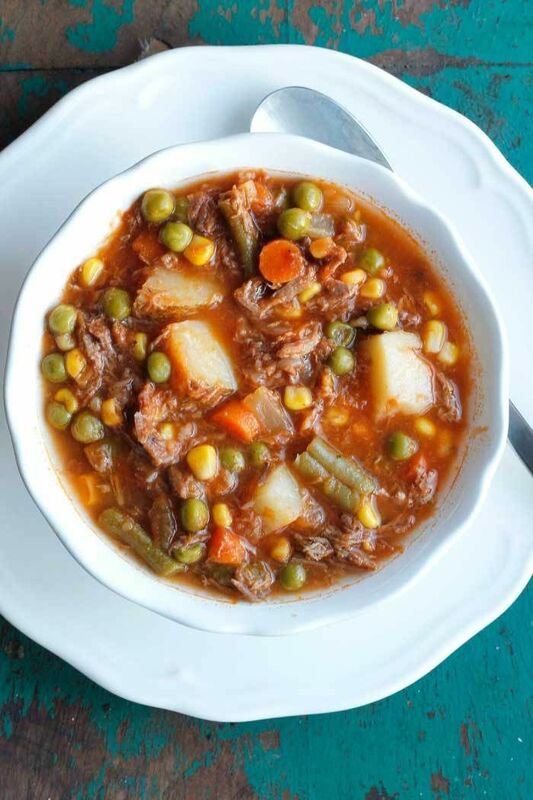 Just a bit of meat, even hamburger adds lots of flavor to a bowl of vegetable soup. Beef Pho soup is a new passion here At Muse Ranch. It takes some time, but it’s well worth the effort. The first time I made it, I didn’t have star anise, but fennel worked in a pinch. Next time (very soon) I’ll be ready with star anise in hand. Ooo, one of my favorite veggie only soups. Extra Parmesan cheese, please and a thick slap of rustic Italian bread. Lots of good things in here, like those thick pieces of butternut squash. Yum. Little pinched tortellini’s floating around in a bowl full of vegetables and broth. How can you resist that? Have you tried quinoa? It’s a grain that can be used in place of rice and it is delish. 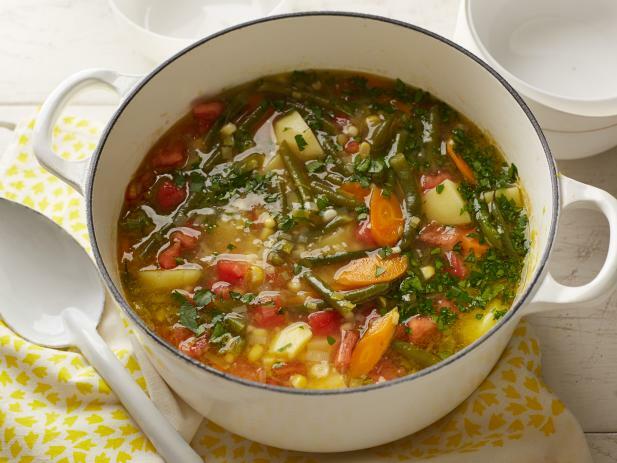 I love this combo of veggies in a flavorful broth. Talk about flavorful… this is great. I love lemon and rice soup, but this recipe has me rethinking. Instead of rice, add lots and good vegetables, which is healthier but still has that tangy taste crave. 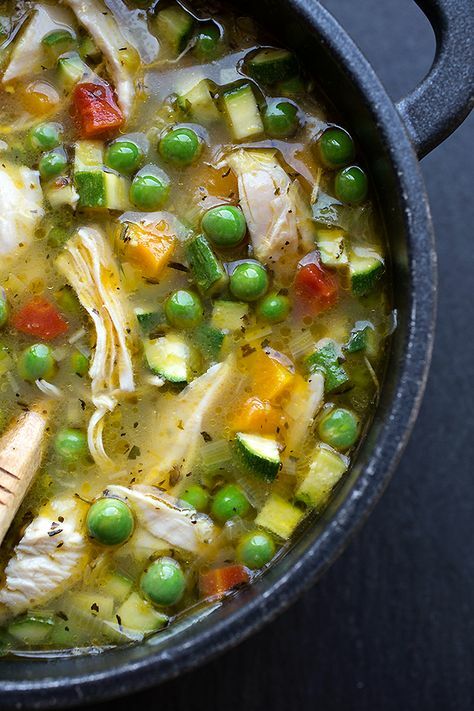 Lots of chicken, veggies, beans and spicy Mexican flavor in this homemade vegetable soup recipe. Do you zoodle? All you need is a spiral vegetable slicer to make pasta-like noodles from vegetables like zucchini. This is like a soupy version of chicken pot pie. Oh yum. It’s fall… and that means pumpkin time. But really, you can eat this soup anytime of the year as long as your pantry is filled with canned pumpkin. This is a great combo of flavors and that its creamy… well, that makes it even greater! Cauliflower is one of those veggies we eating more of here At Muse Ranch. It’s a great low carb substitute for potatoes and rice and is so mild it takes on the flavors of other foods it’s cooked with. I love that that the cauliflower in this recipe is left whole. I have a feeling this is going to become one of my favorite soups this winter. Potato soups with carrots and bits of bacon… nothing wrong with that! This yummy soup has become a winter staple in our house. That’s because Mr. Muse has an affinity for growing butternut squash. Last year the haul was over 600 pounds (150 for us and 350 pounds for the birds). 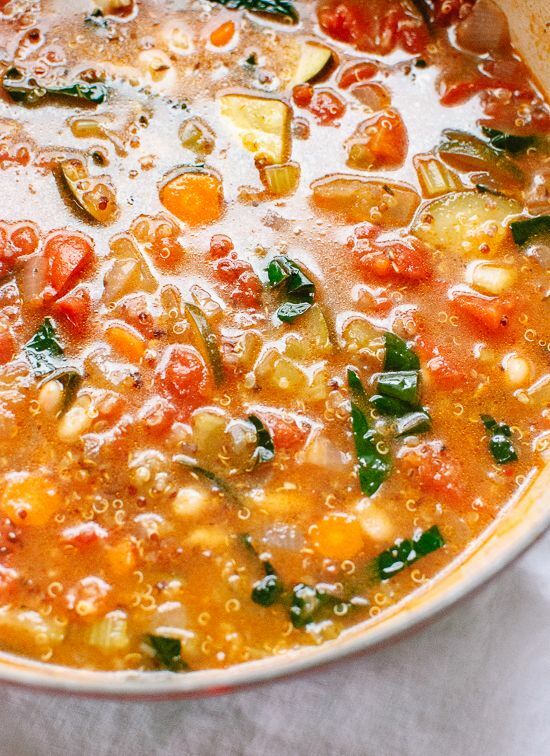 Have You Found Your Favorite Homemade Vegetable Soup Recipes? 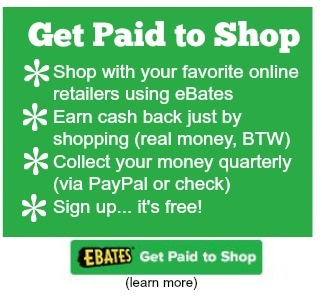 There are a lot of great recipes here so I hope you find one… two… or 25!